Brief Overview: Shane began his career working at a large law firm in New York. Since starting Cortesi Law 7 years ago, he has filed and been granted over 100 patent and trademark applications on behalf of small, medium-size and large companies. Stephan Wright joined Cortesi Law in 2018 as an Of Counsel attorney. Stephan has practiced law over fifteen years, primarily in the areas of commercial litigation, corporate transactional work, and trust and estates. 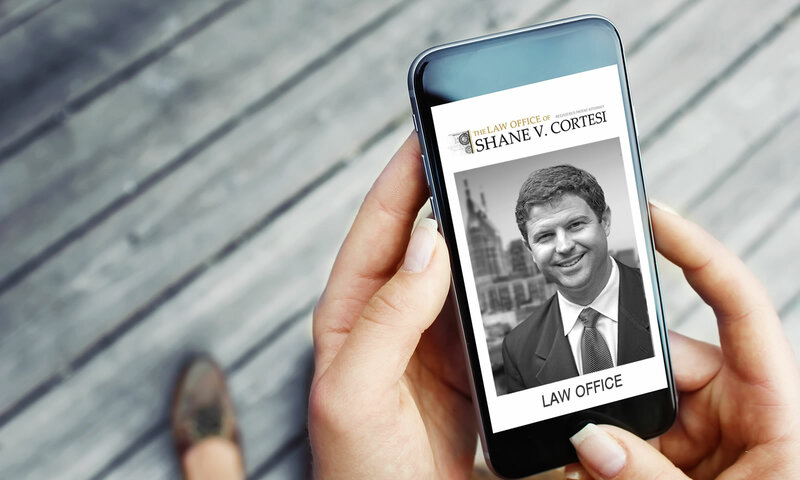 The Law Office of Shane V. Cortesi is committed to delivering sound, cost-effective advice. His is law office is at the intersection of 5th and Church Street, downtown Nashville. Meetings are by appointment only. Cortesi Law performs patent searches and opinions, writes nonprovisional and provisional patent applications and design patent applications, manages domestic and foreign patent portfolios, and advises clients on patent infringement issues. Cortesi Law performs trademark searches and opinion, files trademark applications, manages domestic and foreign trademark portfolios, and advises clients on trademark infringement issues. Cortesi Law files copyright registrations and advises clients on copyright infringement issues. Cortesi Law drafts and negotiates IP and non-IP agreements, such as license agreements, physician employment agreements, joint venture agreements, nondisclosure agreements and non-competes. Cortesi Law represents plaintiffs and defendants in patent, trademark and copyright litigations. 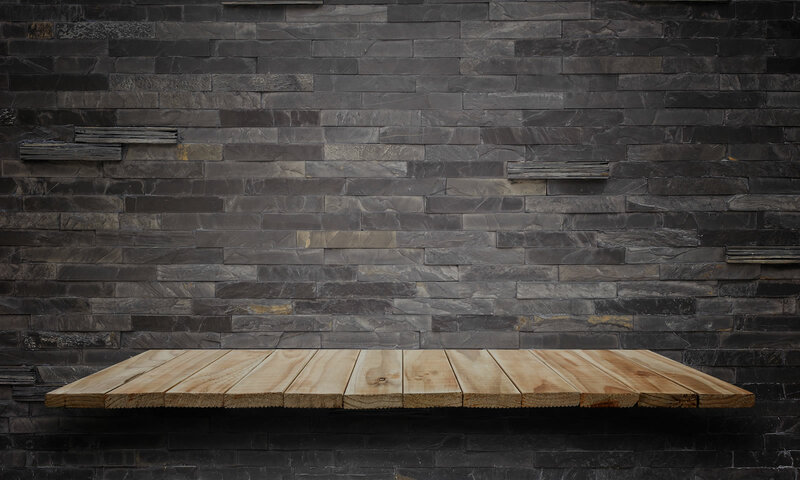 Cortesi Law assists clients in forming limited liability companies (LLCs) and partnerships.